The four stages will start and finish in Logroño. We recommend staying in this town. As a novelty of 2019, we offer you a list of Official Accommodation specially selected for you. 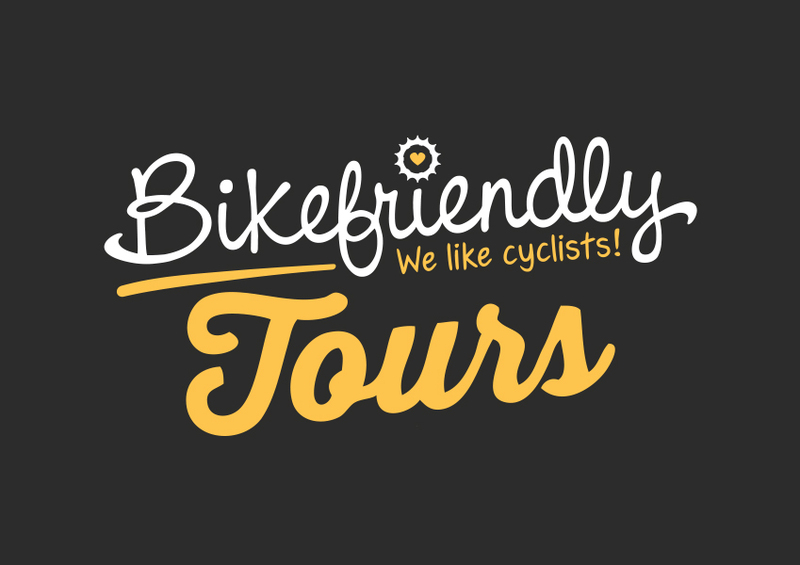 Bikefriendly Tours is specialised in organising trips for cyclists and thought by cyclists, knowing all their needs in order to satisfy their stay. The official accommodation selected is made following a set of criteria that Bikefriendly Tours and the organisation consider essential for cyclists: "early breakfast", "late check out", have race information at the lobby, and keep the bicycle inside the room. You will live a unique experience during the race!